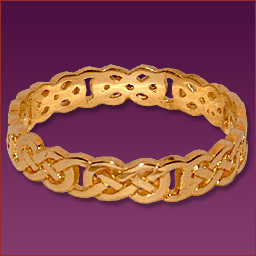 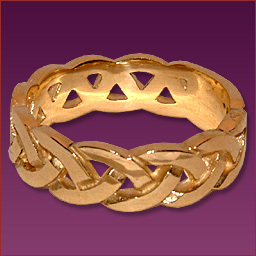 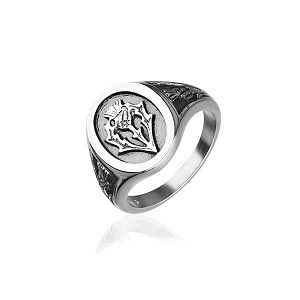 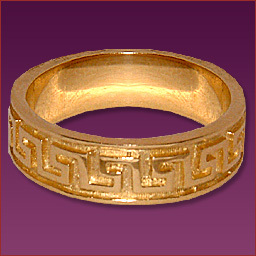 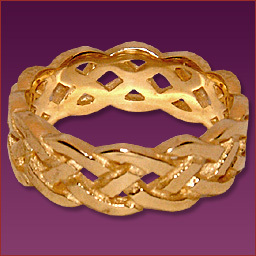 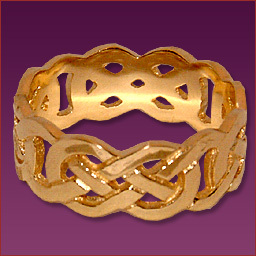 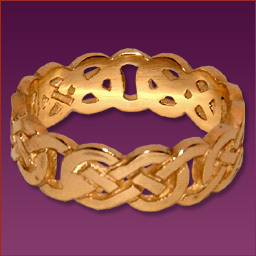 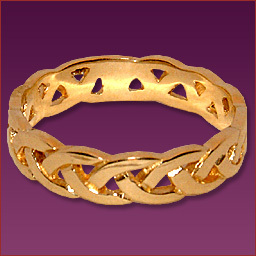 Stunning Celtic Wedding Rings, Celtic Wedding Bands and Celtic Knot Rings inspired by Celtic Symbols & Crosses. 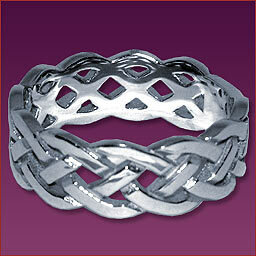 These exquisite Rings are made with great care and craftsmanship for Baxters Jewellers. 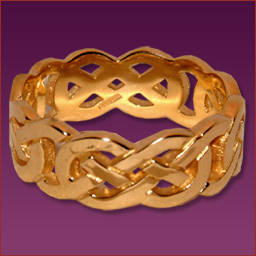 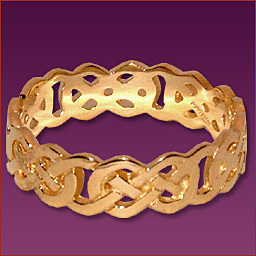 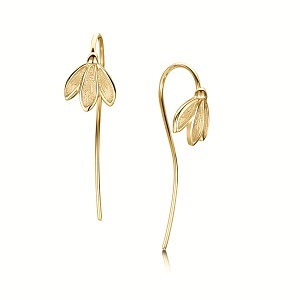 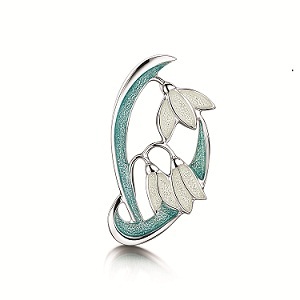 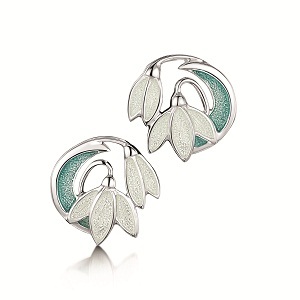 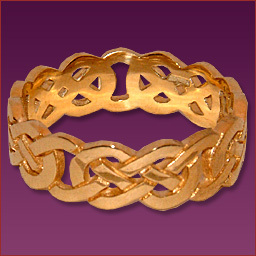 For information on the inspiration for Celtic Jewelry, click here.